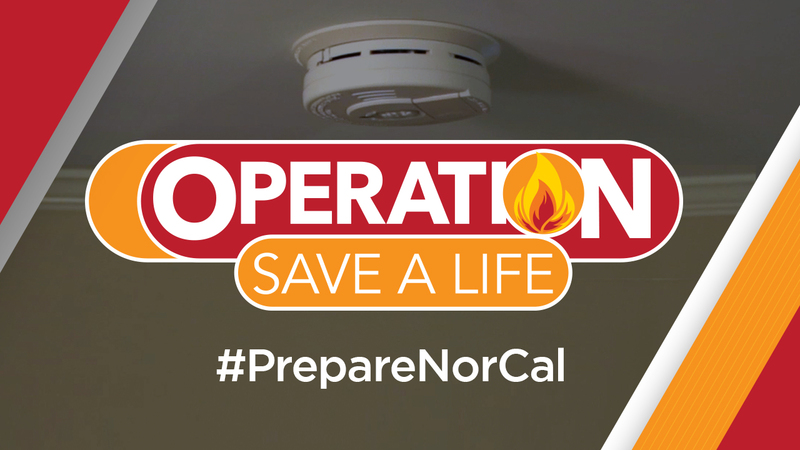 SAN FRANCISCO (KGO) -- Prepare NorCal with Operation Save A Life, ABC7, Kidde and The Home Depot invite you to Save A Life Saturday on December 1, 2018. This event is part of our annual partnership with Bay Area fire departments, Kidde, and The Home Depot. It is an important community service which is part of our ABC7 Prepare NorCal initiative.